We are returning to Florida and brining the heat with the homie Russ Liquid in May. Gonna be playing tracks off our upcoming album “House Of Mirrors” - come through! 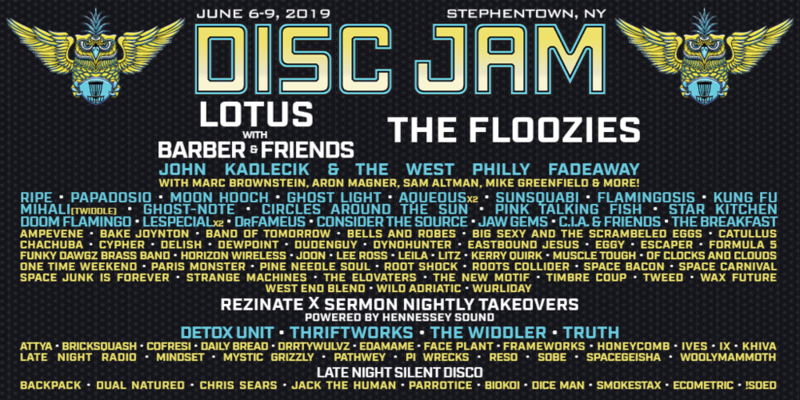 Heading back to NY for Disc Jam - hope to see some familiar faces up there! 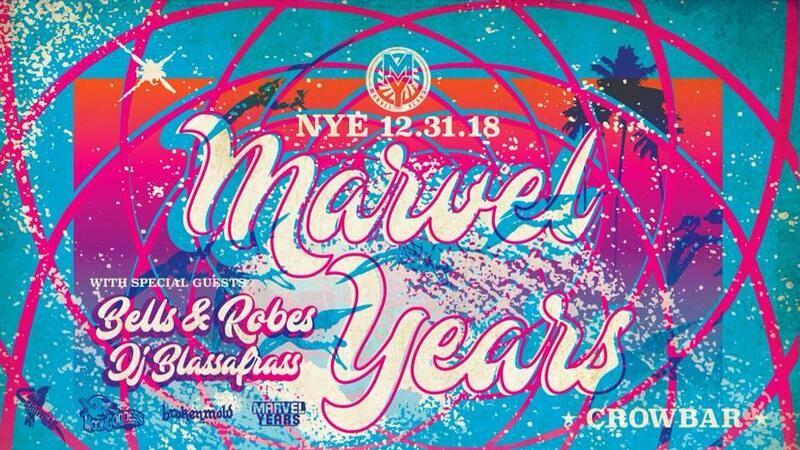 Join us for a killer NYE celebration in Ybor City, Florida! See You In The Portal..
Four-piece electroblues outfit, Zoogma, hits the road to promote their new album, "A Future In Blue"
Join us on a quest to find the point of departure as we travel through the Southeast with our good friends Dynohunter. Come out and enjoy this unique live electronic experience with us in mid-April! We are so pumped for this one! Honored to be opening for Lotus in ATL. We hope to see both familiar and new faces when we rock the Playhouse for the first time! We're headed back through Florida with the homies MZG. Catch us when we come through your city! We couldn't be more excited to play at Luna Light Music and Arts Festival in Darlington, Maryland with Tipper, Ott & The All Seeing I, Medeski Martin Benevento and Russo, Electron, The New Deal, Dopapod, Random Rab, LTJ Bukem, and many more! Ultimate Release Tour with Exmag and Branx! We're gearing up for a huge week w/ Exmag & BRANX Ultimate Release Tour + with a fun late night stop at Orange Blossom Jamboree! We are very excited to be playing the 420 Disco stage in Atlanta for Sweetwater 420 fest in April! Joining other local friends in Daily Bread, Lucidea, Thrice Groove, Higher Learning and Panther God; looking forward to this party! Looking forward to our first return to The Jam in 2016 with the homies Manic Focus and Modern Measure. Quality musicians and vibes all around. Get ready for some serious electronic heat, Gainesville!